Smartphone with Keypad are hard to find in the Market. Also, many companies have stopped manufacturing them as a lot of them don’t support Android. But still there are some keypad models available in the Online store. Also, Blackberry and Nokia have been producing them for ages. So let’s begin with our list of the Best Smartphone with Keypad available in 2017. This list will contain both Android and non-Android phones supporting keypads. 4.5-inch LCD capacitive touchscreen. 1440 x 1440 pixels resolution. 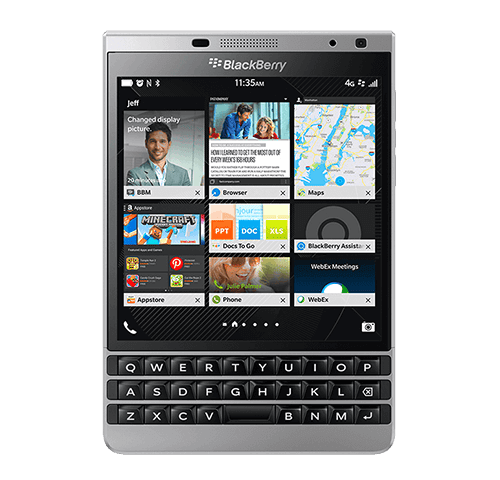 BlackBerry v10.3 operating system with 2.2GHz Qualcomm Snapdragon 800 quad core processor, 3GB RAM and 32GB internal memory expandable up to 128GB. 3450mAH battery providing talk-time of 18 hours on 2G, 23 hours an 3G networks and standby time of 432 hours on 2G, 444 hours on 3G networks. This keypad smartphone is available for Rs 21,000 in Amazon stores. 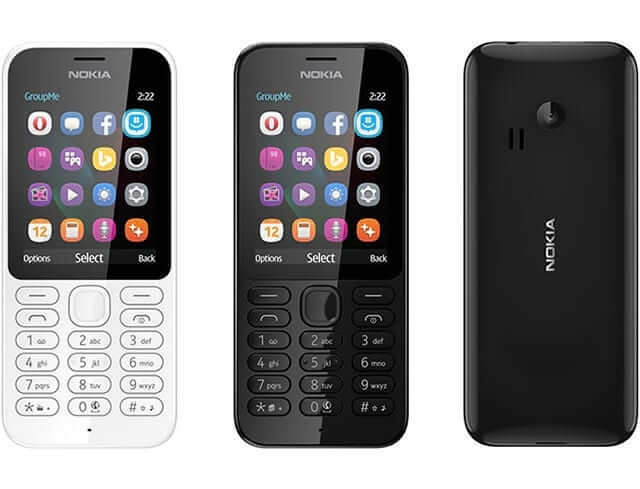 Nokia 230 Dual Sim comes with a 2 MP front camera with video resolution of 480p (640 X 480). It can support upto 32 GB of memory and has a 1200 mAh Battery life. It is available for Rs 3800-4000 in Amazon stores. Nokia 220 is a previous version of Nokia 230. It features a 2.4 inch screen with 240 X 320 display resolution. It also comes with a 2 MP front camera. Nokia 220 has a little less battery of 1100 mAh as compared to Nokia 230. It is available for Rs 1499 in Amazon stores. Samsung metro XL comes with a 2.8 inch display. It also sports a 3.1 MP primary camera and a 2 MP front camera. 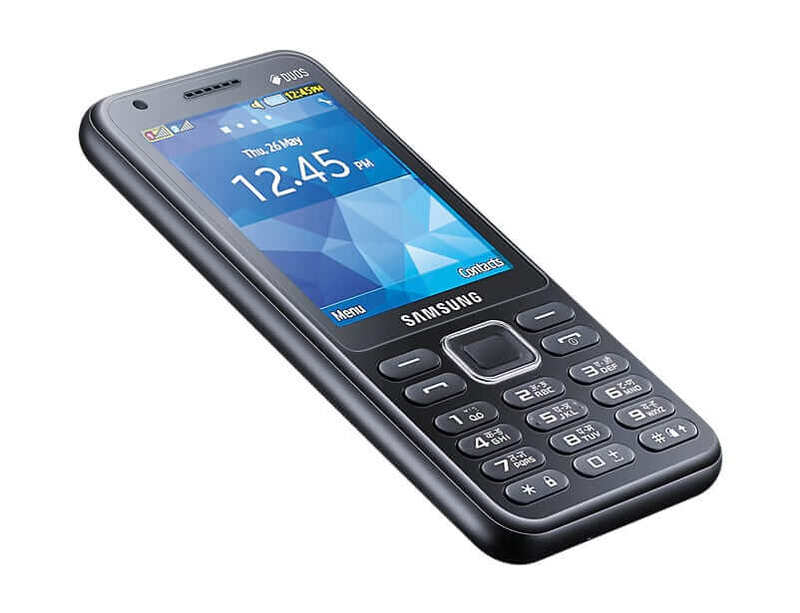 Samsung metro XL features 64 MB of RAM, 128 MB of ROM, and up to 16 GB Micro SD. It is available for Rs 3000 in Amazon Stores. 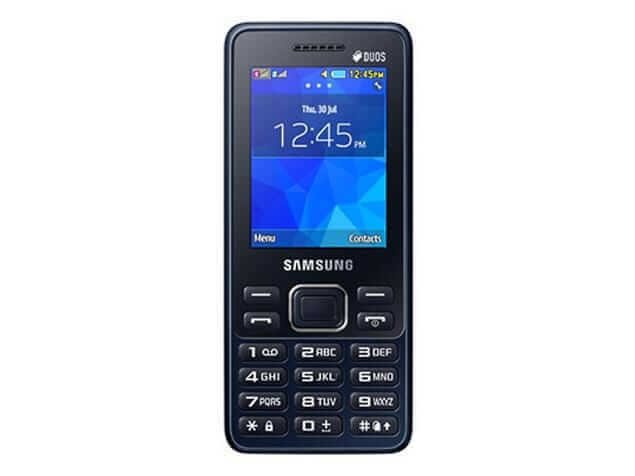 Samsung Metro 350 is a Dual Sim phone that comes with a 2.4 Inch screen. The main feature of this phone is its Bigger keypads. It also comes with a 256 MB RAM and 32 GB internal storage. Samsung Metro 350 has a 2 MP primary camera. It is available for Rs 2700 in Amazon stores. 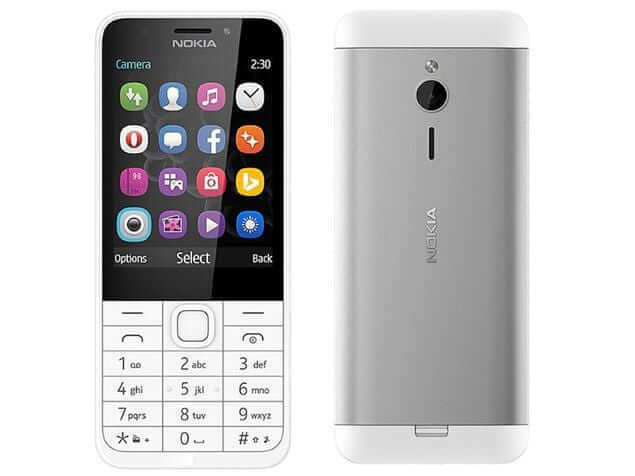 Nokia 216 has a 2.4 inch display size with 230 X 320 pixel resolution. It also has a 16 MB internal memory, expandable upto 32 GB. 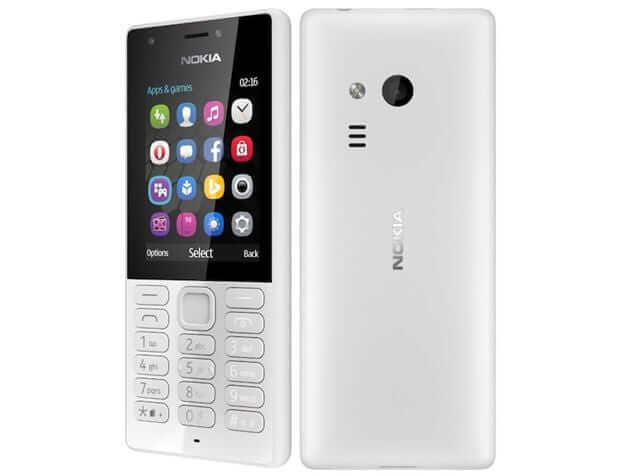 Nokia 216 is a Dual sim mobile phone. It is available for Rs 2500 in amazon stores. 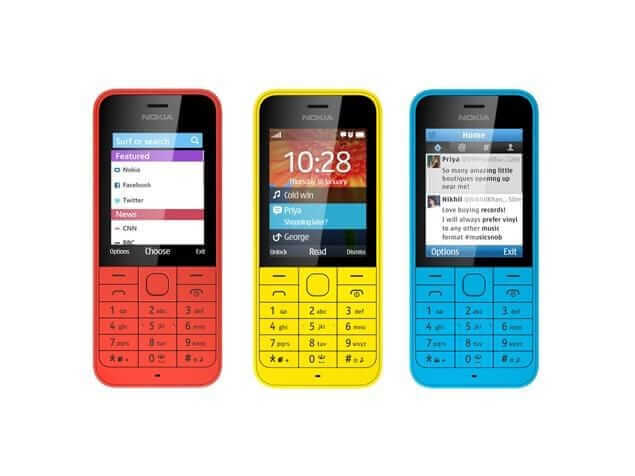 Nokia 222 is a dual Sim keypad mobile phone that comes with a 2.4 inch screen. It has a display resolution of 240 X 320 pixel. Nokia 222 also has a 2MP primary camera and a battery life of 1100 mAh.